Stefano Inama (Inama Azienda Agricola) and Sabatino di Properzio (Fattoria La Valentina) first met at Prowein in Dusseldorf in 1997. A friendship was born, along with the idea of producing a great Montepulciano d’Abruzzo together, which was both sumptuous and modern. 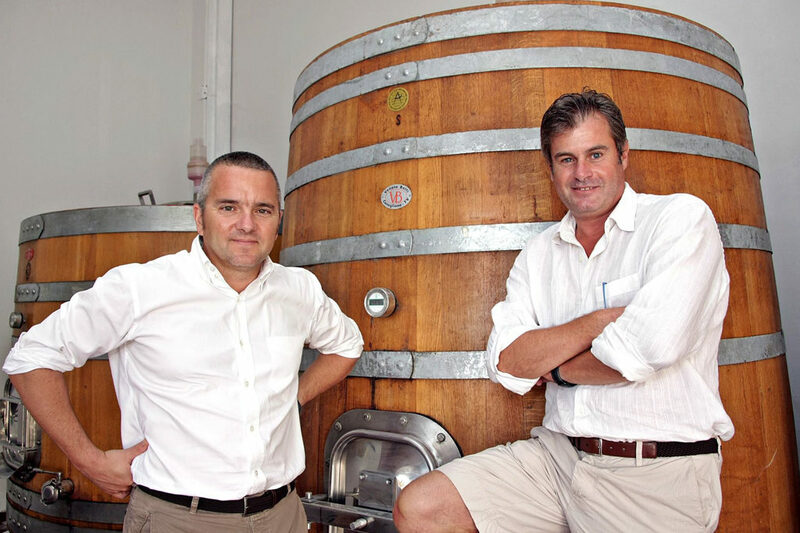 The vision was to create a compelling wine with mature tannins, ready to be drunk just after opening. As a matter of fact most of the historical Montepulciano d’Abruzzo Riservas need long decanting to express themselves. The project certainly arose from the common passion of the two producers for this particular terroir: Abruzzo is “strong but gentle”: an extremely charming region, but rarely visited. 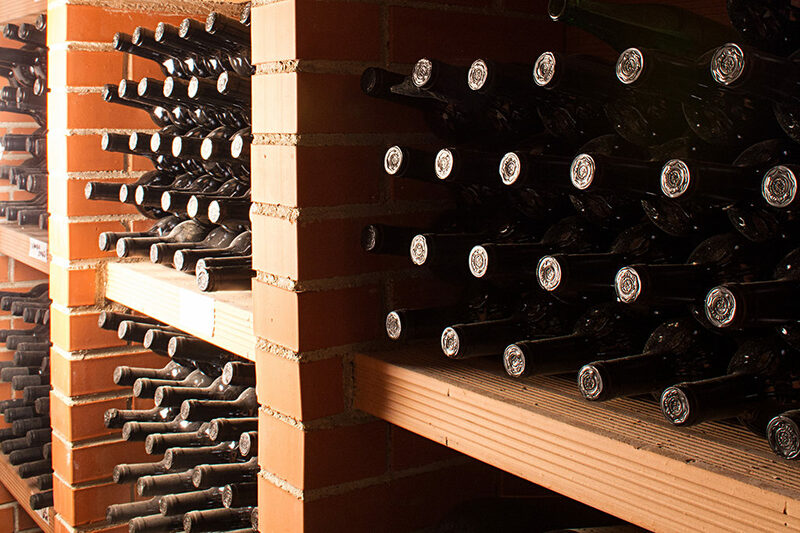 Fattoria La Valentina and Azienda Agricola Inama developed the project during the first two vintages of ’98 and ’99. Using these wines we started to perfect the recipe in order to get the best from this vine. The operation really took off in 2000 with the purchase of an extraordinary vineyard in Località San Valentino in Abruzzo Citeriore. This old 4.2-hectare vineyard was planted in the 1970s in a splendid position very near to the Majella National Park. 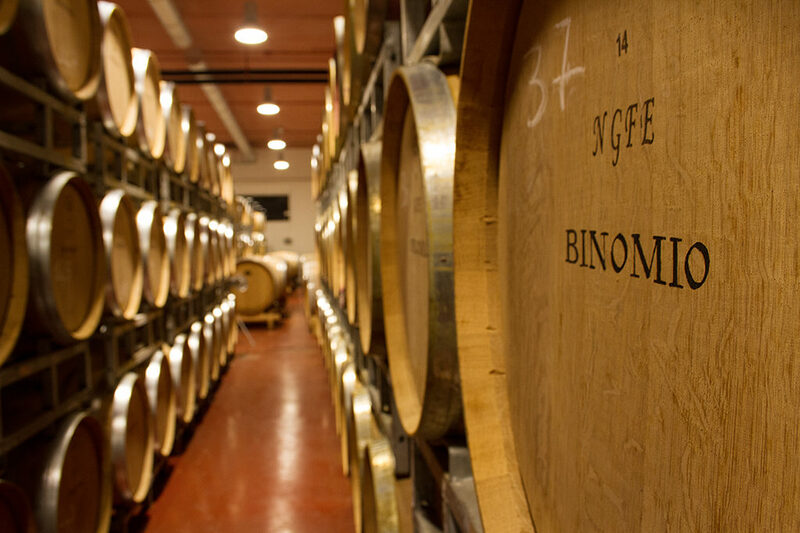 Hereafter, Binomio gradually make its way year by year, becoming a landmark among the best wines of the region.